In stock 174 items in stock. 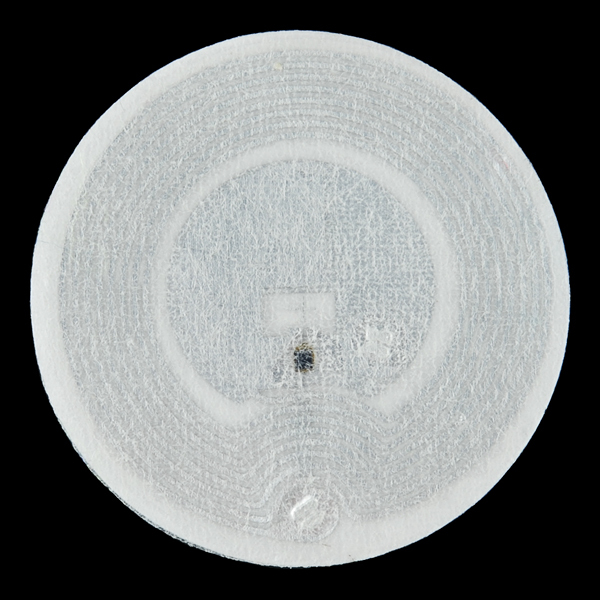 This is a basic RFID tag that functions within the MIFARE Classic® 1K guidelines. You can use these for all sorts of identification and sensing applications. The tag also has 1K of data storage which can be read and written from a compatible device. Check the related products below. 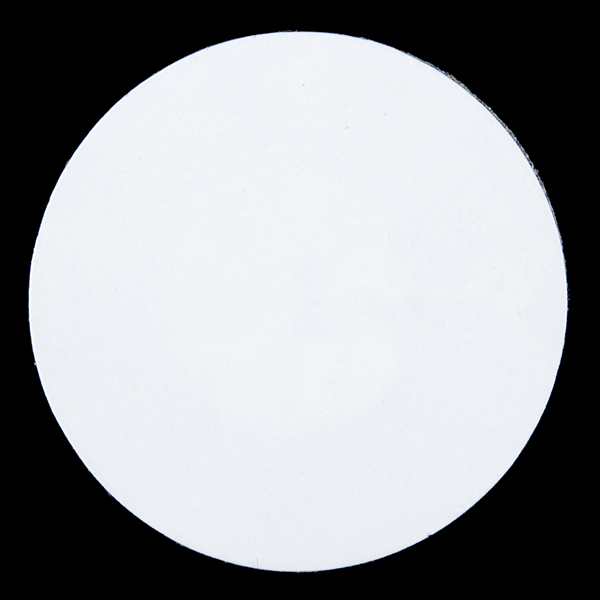 This tag has an adhesive backing and a diameter of 30mm with an overall thickness of 0.4mm. It works with MIFARE® 13.56 MHz compatible readers. The MIFARE Classic® card is fundamentally just a memory storage device, where the memory is divided into segments and blocks with simple security mechanisms for access control. They are ASIC based and have limited computational power. Thanks to their reliability and low cost, these tags are widely used for electronic wallet, access control, corporate ID cards, transportation or stadium ticketing. These tags are NFC capable! Will my phone recognize these? Are these ever going to be back in stock? How strong is the adhesive on these? If they were stuck on a plastic card, how much abuse could they take before falling off? What's the read distance on this? I'd like to be able to use this to open my car in case of emergency. Hm, this looks around the right size to stick to the back of a wristwatch. Might be on the big side, but it's worth trying. Im just curious if you can save text too on those ... Is it feasible ? Sure It's feasible. You can store about 1,000 characters on one (give or take a few). 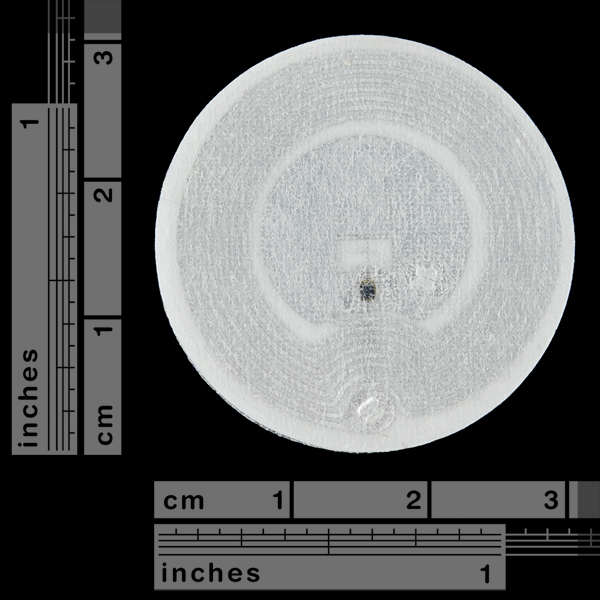 1 ASCII character = 8 bits = 1 byte... 1 byte x1024 = 1K (which is the capacity of this RFID device). Sorry if my question may sound tedious; how can you write into these tags? Do you need anything more than the starter kit?